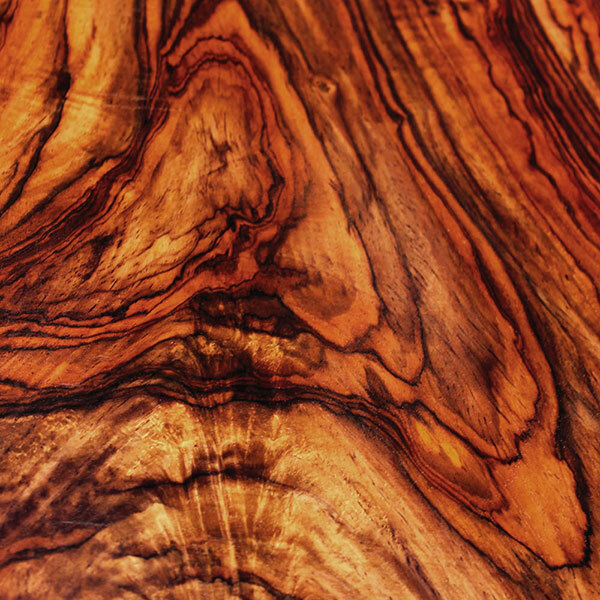 Cocobolo can be seen in a kaleidoscope of different colors, ranging from yellow, orange, red, and shades of brown with streaks of black or purple. 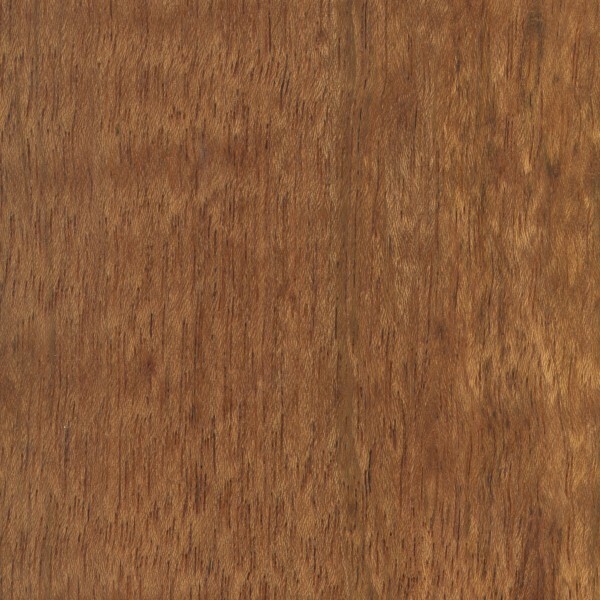 Sapwood is typically a very pale yellow. 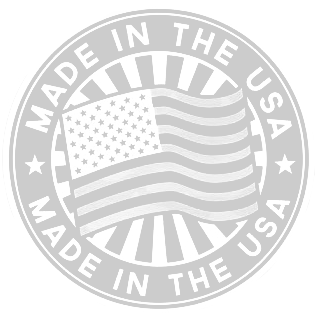 Grain is straight to interlocked, with a fine even texture. Good natural luster. 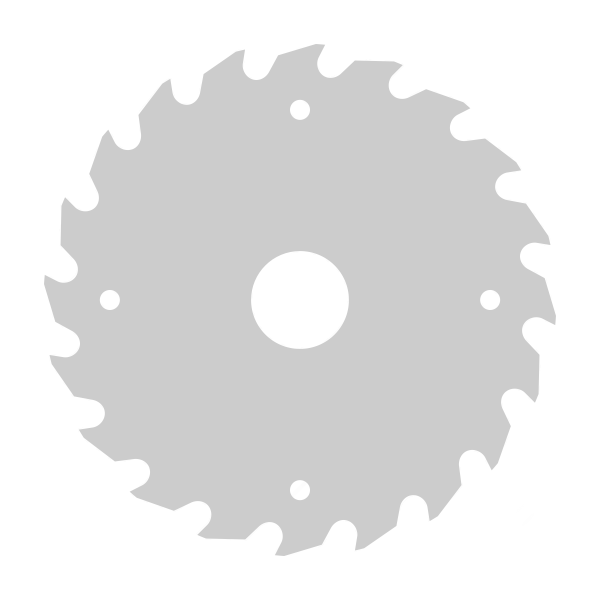 Due to the high oil content found in this wood, it can occasionally cause problems with gluing. 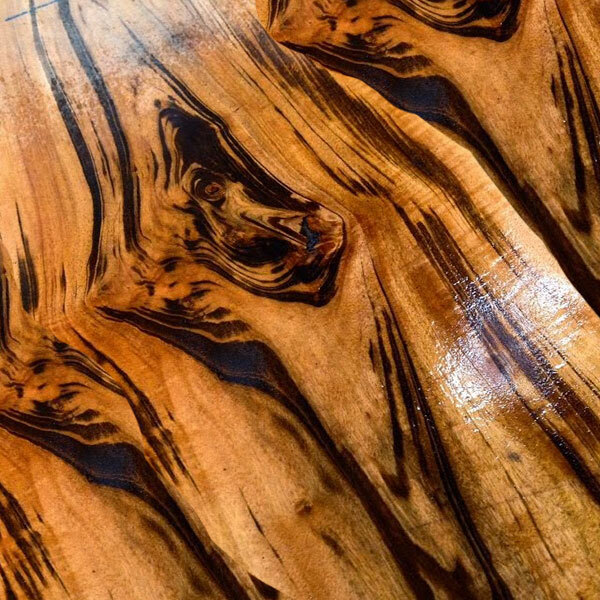 Also, the wood’s color can bleed into surrounding wood when applying a finish, so care must be taken on the initial seal coats not to smear the wood’s color/oils into surrounding areas. 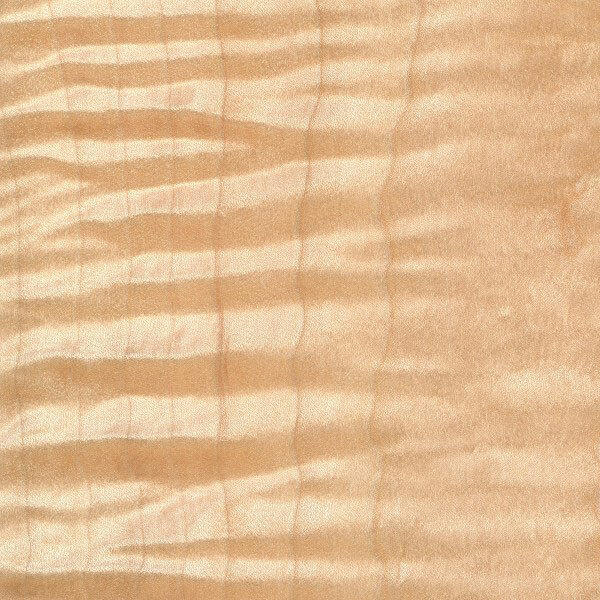 Tear-out can occur during planing if interlocked grain is present; the wood also has a moderate blunting effect on cutting edges/tools due to its high density. 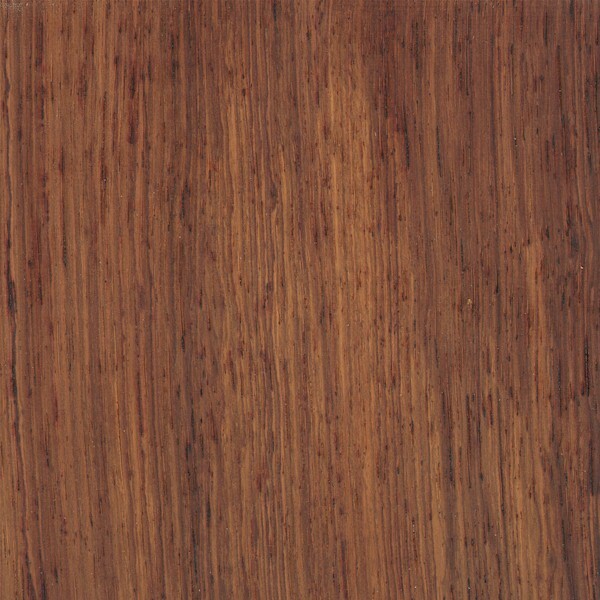 Cocobolo has excellent turning properties. 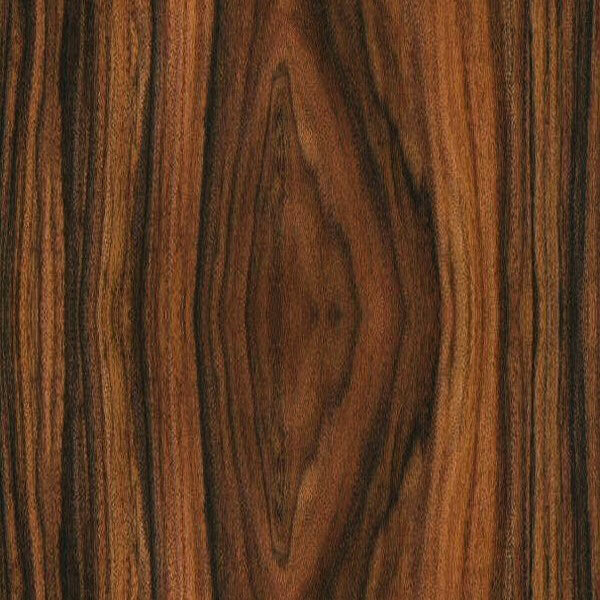 Cocobolo is in limited supply, and is also in relatively high demand, (for ornamental purposes), and is likely to be quite expensive. 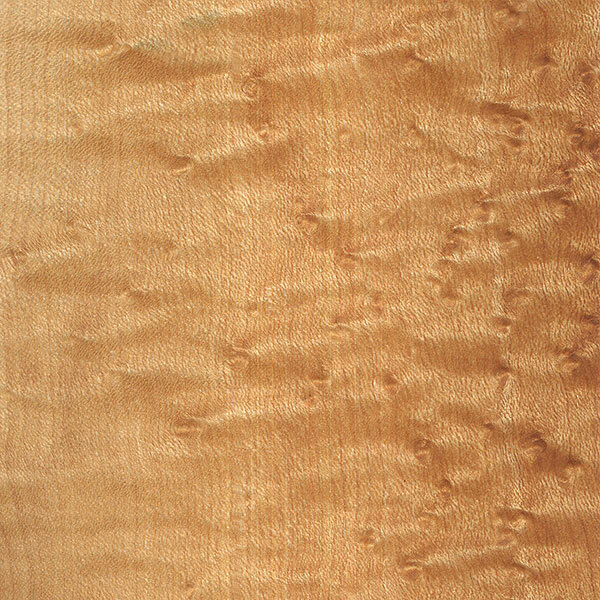 Prices should compare similarly to other rosewoods in the Dalbergia genus.